Nova is a Cloud-Based Loan Management System for the private lending industry. Our end-to-end system was built around the borrower experience, allowing them to upload documents and fill out forms with ease. We configure the system around your company’s internal work flow, as well as customize the look and feel to match your website. Complete with a self-help borrower portal, in-depth CRM and servicing capabilities, and our powerful Loan Origination Software (LOS), Nova is the perfect all-in-one solution for your loan servicing needs. Bullseye is a Cloud-Based Loan Management System for the residential lending industry. It was the first Loan Origination System built around the borrower’s experience, providing all of the functionality required to originate fully-compliant QM or non-QM mortgages in a manner that guarantees higher levels of customer satisfaction. 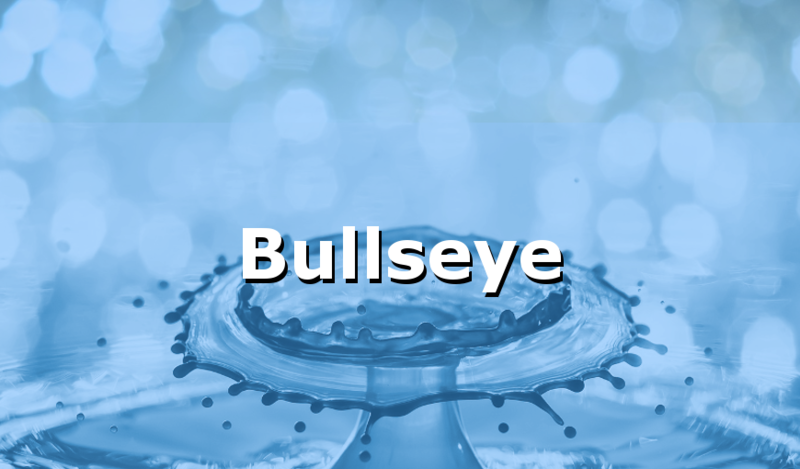 Bullseye also helps manage complex communications between the borrower, the lender and other third parties while maintaining a detailed audit trail of both communications and changes to the loan for compliance purposes. The Marketplace was built to simplify the world of private lending by bringing together investors, lenders and borrowers. Create your own Investor Profile, make and withdraw offers and search for deals based on your own criteria all at your fingertips. Start connecting with all parties in the private lending industry today! Get all the private lending document sets you need with our newest product, LLDocUGen. With one click, we auto-generate your documents with all of the borrower’s information already filled in. Created by the top private lending law firm in the nation, you can be confident that our document sets for all 50 states will meet all your regulatory and compliance needs. Start saving time and money with our fully compliant document sets today! Liquid Logics, a True cloud-based SaaS Full Cycle Lending Software Solution for the residential Mortgage banking Industry. Based in the greater Kansas City area, Liquid Logics offers a full cycle Loan creation, Automated Underwriting and Mortgage Brief Case.